Our youngest have the opportunity to participate in workshops of our museums and galleries where they can learn about the rich history and culture of Split in educational and fun way. In addition to workshops organized by museums, children in Split can enjoy entertainment programs in the playgrounds such as the Magic City,Kids Jungle and Toy & Joy. It is important to highlight various facilities for children such as trampolines, slides etc. 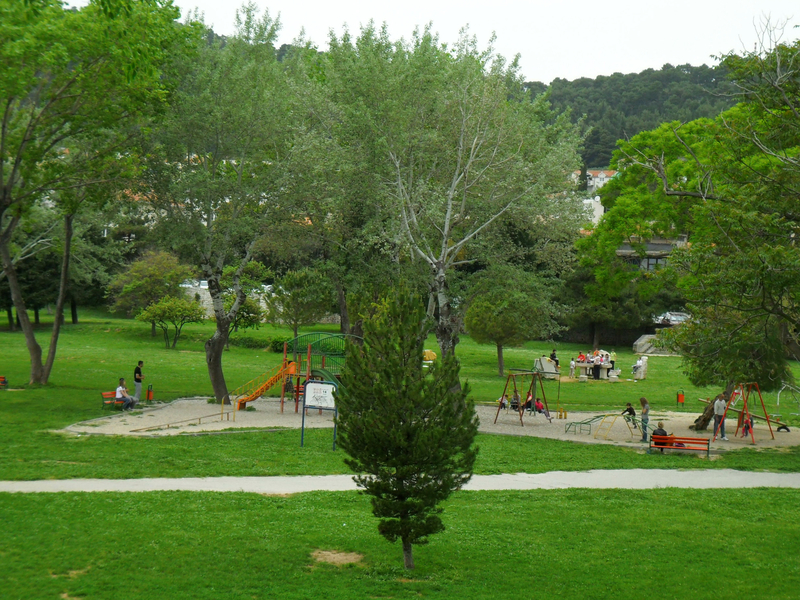 on the Split beaches: Žnjan, Bene and Bačvice, and many parks as Zvončac park. We want to emphasize that Split is the city full of events in which the children are always included. Events worth metioning are Small Diocletian inthe Days of Diocletian and Children's Festival Small Split. A number of interesting activities such as collection of frogs or aquarium will make children's stay in Split unforgettable.